I want to conduct an experiment. Let's say a 52oz bottle normally would take about 15-18ml of surf. How much concentrated dawn clear dish soap would that equal? Should I try 5 or so ml or would sticking to the glass stick occur? For some reason am think you would require less dish soap as opposed to surf as the surf I had from magma tower seemed quick thin compared to dish soap. Personally, I like to stay with as straight chemicals as I can, the less the better, meaning the less of individual chemicals. Good luck with your efforts though, let us know how it turns out. Thanks guys. If i want to try the dollar general stuff. similar qty to surf or different? if different more or less? clear hand soap or clear dish soap?? Yes, but there is always a starting point at which you don't have to worry about sticking. Also, dish soap and hand soap? You mentioned hand soap, just want to make sure I get the right thing. 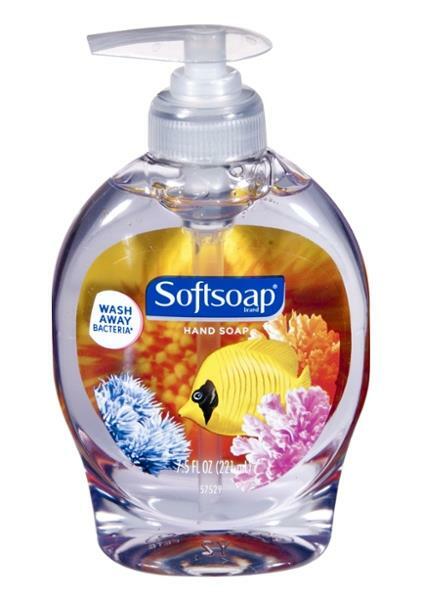 The ingredients in softsoap and clear aquarium are almost the same as the cheap shampoo i use from suave. Only difference between yours is you have three ingredients in that soap that acts as a sufactant and one thats acts as a conditioner.. Mine has two sruf but a few preservatives and vitamins and a type of salt. i didnt bother getting it. i am waiting for surf from magma tower as it works and i dont risk messing up my lamps. claude near me they dont have the generic. can i use the softsoap?